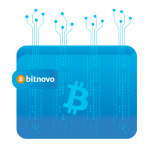 New cryptocurrencies available on Bitnovo! Find out yours! As we anticipated earlier this year, this 2018 would have been a great year, full of news. 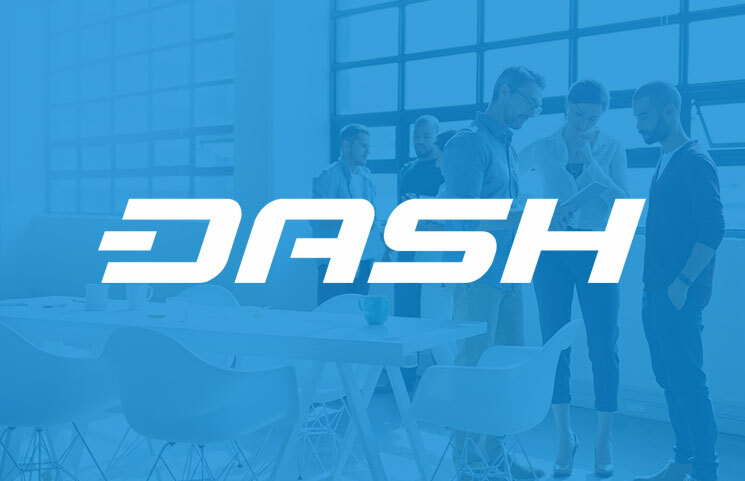 One of our goals was to increase the number of new cryptocurrencies available on our platform, since our services were limited to the purchase of only two cryptocurrencies: Bitcoin and Dash. 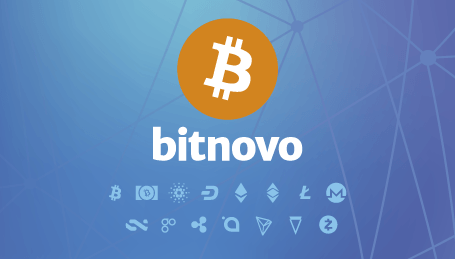 Today we can finally announce that Bitnovo users will be able to choose from a variety of different cryptocurrencies in which to invest their money. 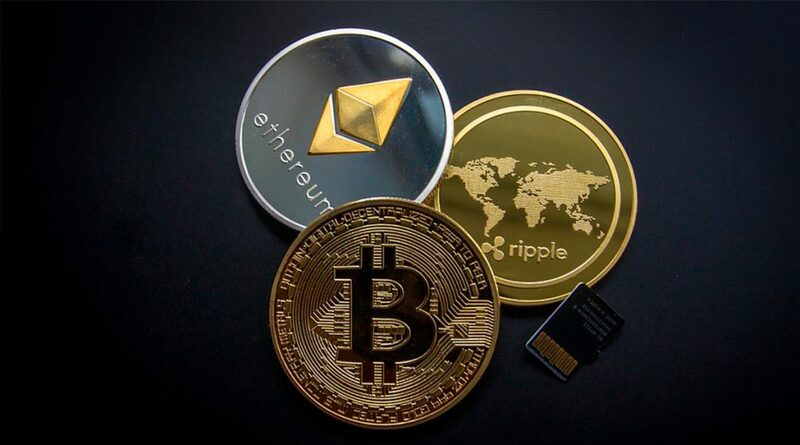 The new cryptocurrencies available are Bitcoin Cash, Cardano, Ethereum, Ethereum Classic, Litecoin, Monero, Ripple, Verge, Z Cash, Tron, OmiseGo, Siacoin and Nxt. Currently there are more than 1,000 different cryptocurrencies in the market. As we have not been able to include all of them, we have chosen to add the thirteen mentioned above. They are the ones that most demand our community and those that we believe will have more future. As a curiosity, we can briefly explain you some characteristics of some of them. Ethereum and Neo are cryptocurrencies that allow to run smart contracts and the launching of new tokens. They are the two main currencies used for the launch of ICOs. In the case of Monero and Zcash, both are cryptocurrencies considered anonymous. Their functioning is based on encrypted protocols and cryptographic levels that. As far as possible, it maintain anonymity between sender and receiver. All the cryptocurrencies mentioned can be purchased on our web (by Credit Card or Bank Transfer). 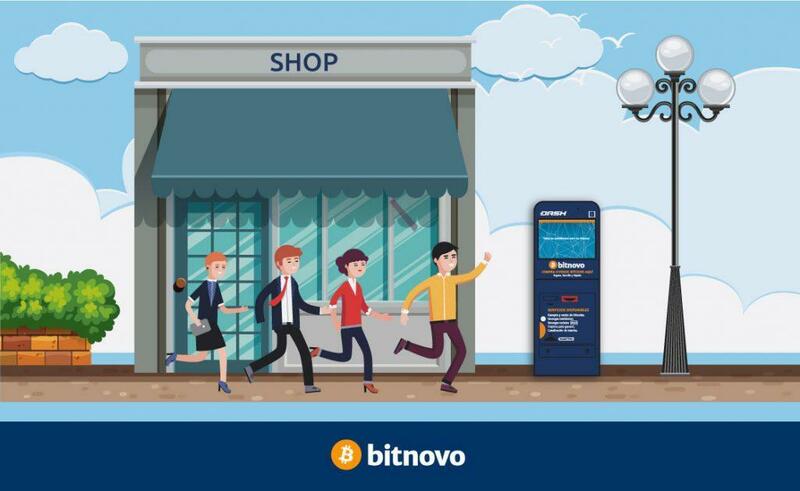 The Gift Cards redeemable for cryptocurrencies allow to buy them in cash, in more than 15.000 physical retailers in Spain and Italy. During 2018 we will continue to expand our services into France, Portugal, UK and many more. We lower the commission for credit card payments! ¡Today we have another good news! We have managed to improve the commission for bank card payments with our financial institutions, after a hard negotiation we have managed to reduce it to 2%. A real achievemen! From now on all transactions made with a bank card will only have a 2% commission.